Fourth of July is synonymous with a few notable activities: barbecuing with family and friends, soaking up the sun, and topping the night off with a brilliant fireworks display. While it may sound like an idyllic day off work for you, your dog likely doesn’t agree. 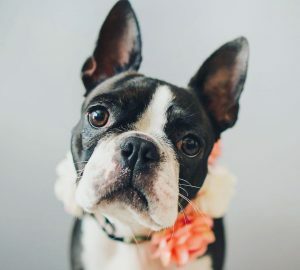 A backyard crowded with strangers, combined with the unfamiliar sights, sounds, and smells of pyrotechnics can make this holiday particularly stressful for your pup. 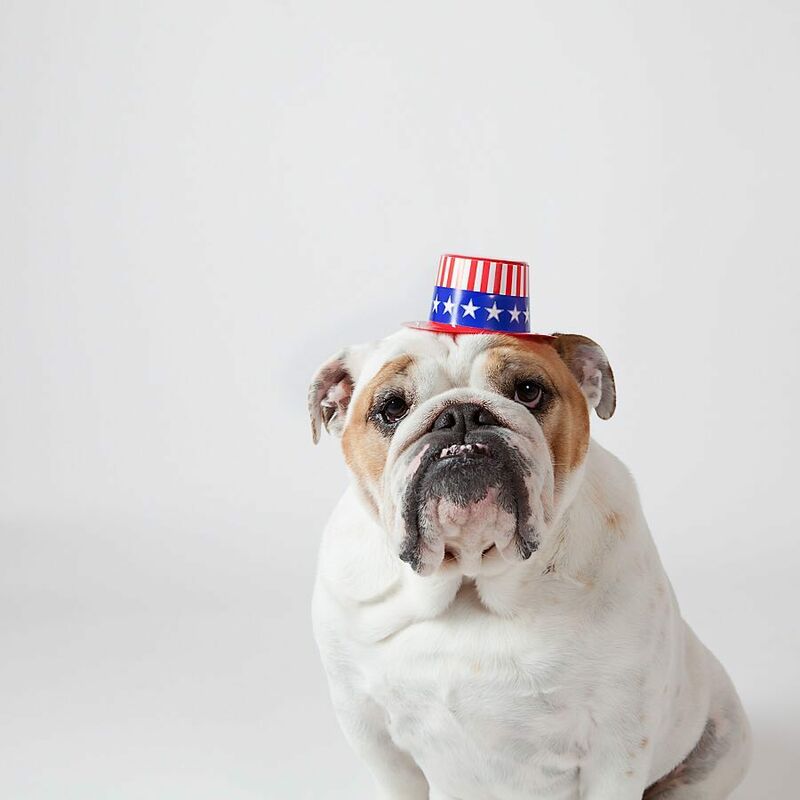 On top of the stress, traditional July 4th activities can also put your dog at risk. According to the American Humane Association, the day after July 4th is the busiest day of the year for animal shelters. Why? Because frightened pets, overwhelmed by all of the festivities, often panic and run away. Never use sparklers or fireworks around your dog – not only could they injure him or her if they don’t go off properly, but even the fumes can be hazardous. Watch the scraps. 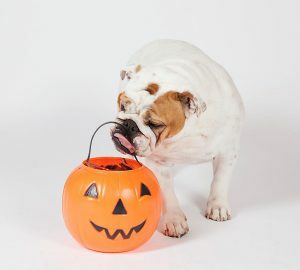 Remind your guests not to feed your dog potentially toxic foods like chocolate, beer, onions, avocado, grapes, and yeast (dough). Keep all matches and lighter fluid of reach. These contain chlorates which, according to the ASPCA, can be very dangerous if ingested by pets. Keep your dog away from the grill, barbecue pit, or bonfire, to protect against burns or accidental exposure to toxic substances like lighter fluid. Never leave alcoholic drinks unattended and/or within reach (especially if your friends have a questionable sense of humor…). Even a small amount of alcohol can cause your dog to become dangerously intoxicated and can induce coma or worse. Avoid using insect repellants that contain DEET around your dog. If you choose to use insect repellant, make sure it is a product that is safe for pets. Be careful with natural insect repellants that contain citronella, as the oil can be irritating if inhaled by a dog. Keep your dog indoors during the festivities – especially when it comes time for fireworks. 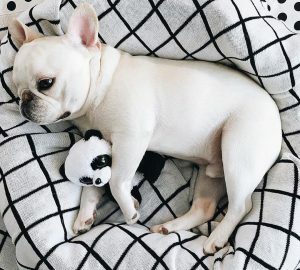 Plan to check on your dog frequently to make sure he/she is okay, or book a pet sitter for company if you’re going to be away from home that night. Make sure your pets’ identification tags are up to date, and that you have a current photo of your pup on hand. On the off chance your dog makes a run for it during that fireworks finale, you’ll want to circulate flyers and social media posts quickly. It’s also a good idea to double check all windows and back doors, as a panicked dog can become quite the escape artist. Consider buying an anti-anxiety vest if your dog gets particularly nervous! Holidays are about spending time with the ones you love, and your dog is no exception. Still, our dogs have unique needs that are important to consider when planning a summer shindig. 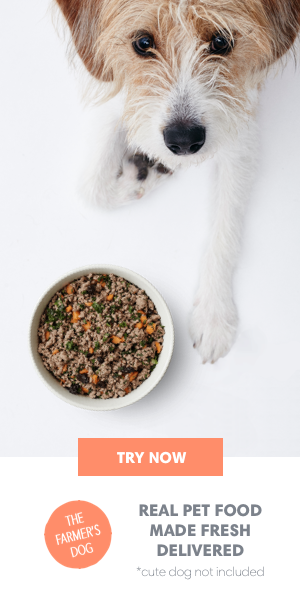 Keep the simple tips above in mind this July 4th, and you’ll keep your whole family’s tails wagging.